Open all day from lunch, through afternoon meals and dinner. 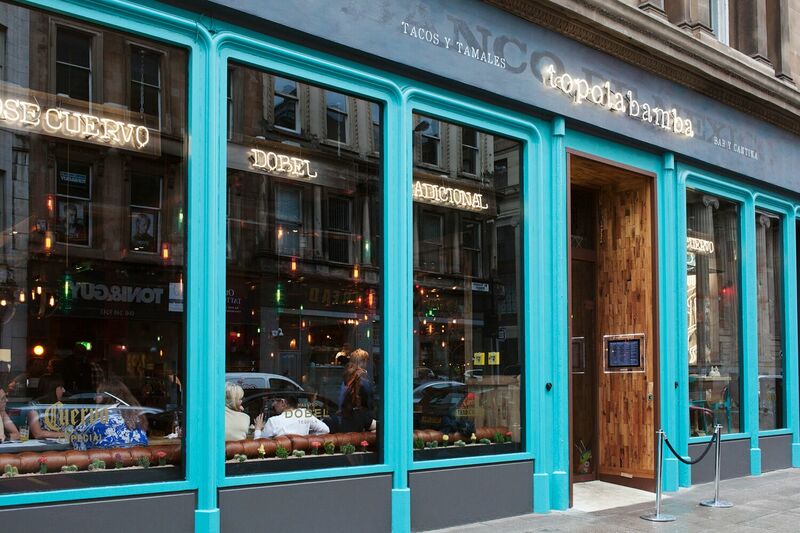 The True Taste of Mexico has arrived in Glasgow! Bright bar/restaurant with wood, stone and coloured lamps, for Mexican street food and cocktails. Amazing food and staff ! First time at the restaurant. Perfect service and wonderful staff. Food is great, staff are friendly but the drinks always take sooooo long. We also had to ask the staff for more drinks, they didn’t come over and ask us once. The staff are a credit to the restaurant. Excellent friendly service. 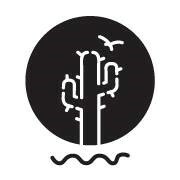 Great selection of delicious food and margaritas were lovely! Would definitely recommend a visit. Asked for mains to be brought out after the starters but everything was brought out at the same time. We were told the kitchen was busy and everything was being served as soon it was ready. Food was bland and not fresh. It was put together fresh from preheated food. Enjoyed ambiance and friendly service. Food and cocktails superb! First time at topolabamba and it was fab. Our waiter, James, was great & food was delicious. Great restaurant with fantastic food! Thoroughly enjoyed the food and the service was superb. Looking forward to going back soon. Fantastic food + cocktails , great atmosphere. 1st visit im sure there will be many more. Had a great lunch with lots of choice at a great value price of £9.99. There was three of us so we shared, tasty and quick different dishes. The waitress who greeted us at the door was a bit off to see us as we arrived 5 minutes before the restaurant opened and I never seen her smile once. The waitress who served us and explained the menu to us was very friendly and seemed genuinely happy to serve us.